FAT Glorious FAT - We sing your praises!steemCreated with Sketch. Dietary fat, that is, which makes our meals delicious. But which fats are good and which are bad? The third one was going to be how to bring Price’s discoveries into the 21st century, but it soon became clear that would be far too big a post. So I’m just choosing one section. I was inspired to write this post by my conversation with a staff member at Commonsense Organics near where I live. I was buying ghee and mentioned in passing that the fats I use most for cooking are ghee and the pork lard they also stock. He asked how I used them, and now he’s keen to use them himself. So I’m hoping this post will inspire you all to use real food fats, which are both delicious and beneficial. We’ll start by discussing which fats are good or bad. Then the more fun bit of what to use to create delicious meals (or feel free to scroll down to that part straight away). About 60 years ago, we started being told that saturated fat (found mainly in animal foods) was bad for us. This has never been proven and Price actually found most societies that were eating lots of animal fats were completely healthy. But could she have made rice bran oil, canola oil, soy oil, etc? We can see she could not. And Price found that the amounts of those oils were very small, as part of the whole food. In that context, those oils were beneficial, but in the modern context of extracted oils, they are not. There are two problems with them. • Extracting these oils is an industrial process which damages these fragile fats and makes them dangerous. This is a very quick overview – for more detail see my webpage here. Now we know which fats are safe to eat, how do we use them? These are the fats I would use to make oven baked fries. These fries might be made from yams, kumera, sweet potato, pumpkin, butternut squash or even daikon radish. Or it might be a pan full of different roast vegetables including the ones I use for fries, or carrots, parsnips, beetroot (beets) and small onions or shallots. If you tolerate nightshades and starches well, you could also use potato, but we don’t have those at our house. 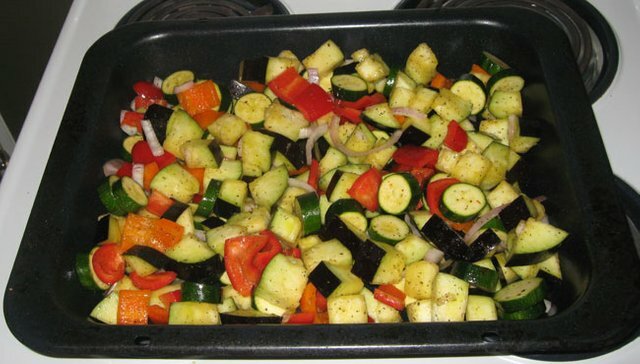 In the photo below (of veggies ready to go in the oven), I have used Mediterranean style veges – capsium, zucchini and eggplant. Note that I don’t recommend olive oil. Extra virgin olive oil has many great properties, but they can be destroyed by heat. This category might include pan frying a steak or a fried egg, or an Asian style stir fry of some low starch veggies. • Butter – who doesn’t love the taste of butter? This is what they used in New Zealand fish and chip shops for years, till misguided political correctness forced them to change to toxic oils like canola or cottonseed (shudder). For your cooked veggies, you can also top them with a generous dollop of butter or ghee. Note on extra virgin olive oil – some countries (especially Italy) export more olive oil than they grow olives (think about that for a moment). For that reason, along with the better flavour, I only buy New Zealand olive oil. Depending on where you live, you might need to do some research to find a good brand. 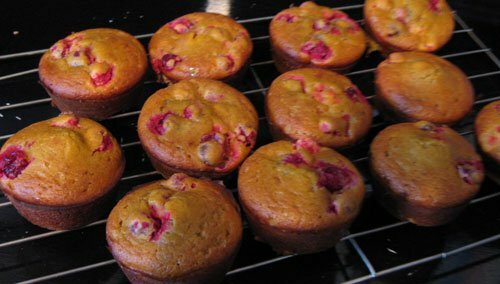 The photo below is for my low starch Chrstmas morning muffins, inspired by a Nigella Lawson recipe. I’ll probably post the recipe here on Steemit closer to Xmas, but if you want to check them out now, visit my Recipe website. By this I mean homemade bars or slices of some kind. 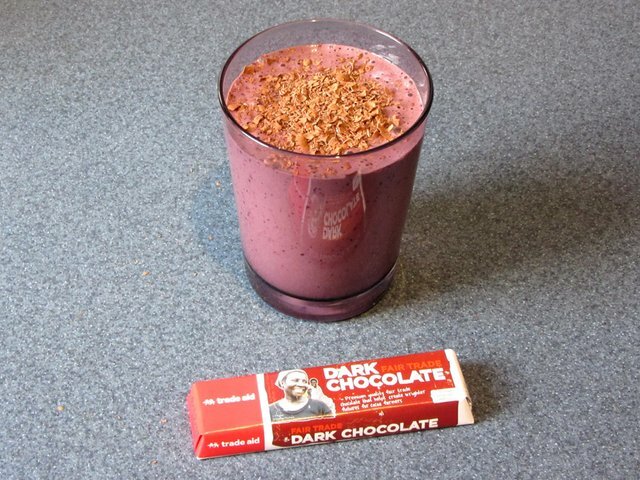 Typically these might also include some dried fruit or maybe some protein powder, bound together with some good fats. Then stir through 200gm of chopped dried fruit of your choice. Pour into a tray lined with baking paper and set in the fridge. Chop up and store in the fridge. 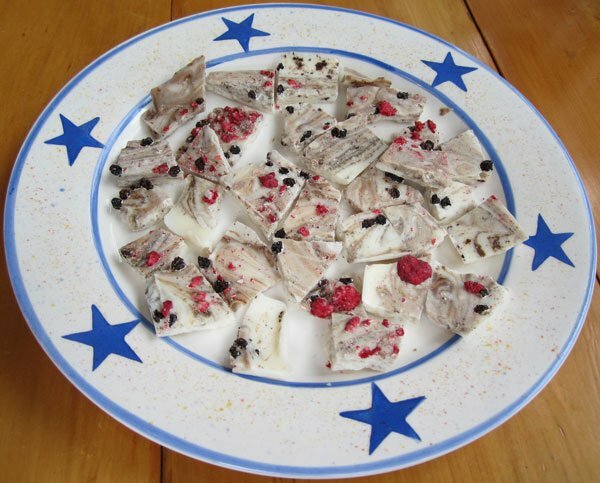 This slice has dried currants, dried apple and freeze dried raspberries, but you can use many different combinations. If you’d like me to post my list of many variations in a separate Steemit post, let me know below. See my Chocolate blackcurrant smoothie recipe here. These are good sources of omega 3, but are generally only needed in small amounts – about ½ teaspoon a day. None of these should be heated, as they are very fragile. Now enjoy the benefits of incorporating these delicious fats into your day! Thanks for reading and upvoting! Follow me for more nutrition, health, life and recipe posts. 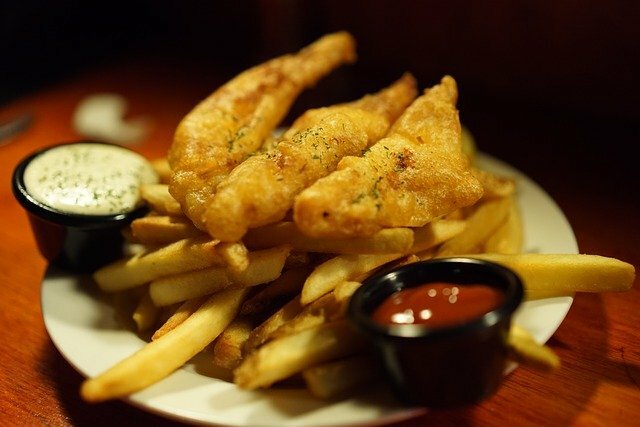 Pictures of butter, steak and fish & chips from Pixabay, the rest are our own photos. PS. If you can’t wait for my next post, my Recipe website http://www.frot.co.nz/design/recipes/ includes my real food cooking course – a 15 lesson, step by step guide to changing over to real food. Thanks for referring me to this article. Makes me feel alot better about all the butter I eat. I have heard about the properties of extra virgin oil being destroyed when heating.I use it as a dressing - and try and use either light olive oil or coconut oil for cooking. I just love coconut oil. I use it as a primary fat in all cookings and also in tea. It's also good as a skin moisturizer. Other good oil is hempseed oil. It has very good balance of omega-3 and omega-6 oils. It also has all the essential amino acids but you can't fry with hempseed oil because heat makes it bitter. Good point about the hempseed oil. I'll add that to the supplemental oils list, or could go in smoothies. It's not readily available in NZ. And yes, I did mean to mention bulletproof tea / coffee , then forgot to add it. Thanks! Yum! though for that I would probably add either coconut cream or raw dairy cream, rather the the oil. Just my personal preference. Very good post, I have recently been learning about good & bad fats to share on my facebook health page. Everyone needs to know this information, thanks for sharing with Steemit! I'm a vegetarian, so I don't use animal fats. But, I use the heck out of coconut oil, hemp oil, olive oil, etc. All the good oils. And avocado....man, do I use a lot of avocado. And, you can buy avocado oil, too, but I usually just use the whole fruit. I'm mostly vegan, as well, but on the rare occasion I use dairy, it's organic butter. It's WAY healthier for you than margarine. I even put olive oil in my sugar-free, gluten-free cookie recipes, both to give moisture, and to provide a buttery taste. I totally understand the ethical reasons people want to be vegetarian, so nothing I'm about to say is a judgement on anybody. 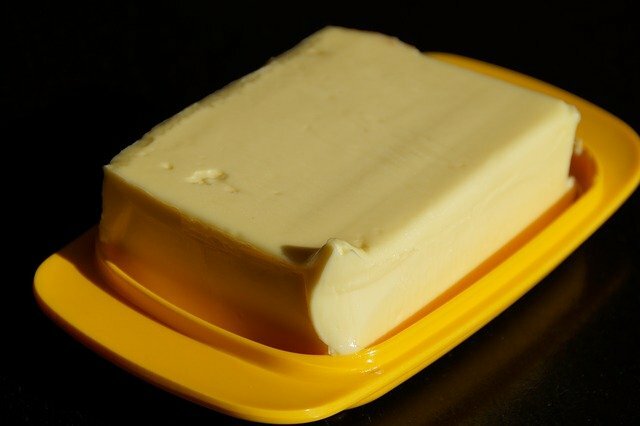 I kept this post fairly simple to make it more accessible, but I could have written a lot more about why the animal fats are important, why vegetable oils can be dangerous, why to avoid margarine, or about what @geke alluded to. And I know I promised to write about infertility and it's still on my list! But this is part of it. The animal fats, plus seafood, are our best sources of vitamin A and vitamin D, which are vital for good fertility. 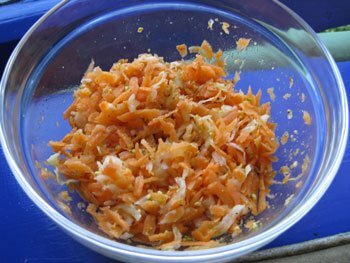 There is no vitamin A in plant foods, only the carotenes, which need to be converted to the active form of Vitamin A, and not everybody can do that. We can get vitamin D from the sun, under certain optimal circumstances, but our main dietary source is the animal fats. So while there are many other factors, low vitamin A or D status is one big contributor to infertility. The societies that Weston Price visited all considered raw dairy, organ foods and seafood the sacred foods, and fed them to the young married couples to ensure fertility. When you have an ethical position of not eating most of those animal foods, AND you are unable to tolerate dairy, this makes it very difficult, if not impossible, to get enough of these nutrients without supplementation. The fats and oils you are using are great, and it's good that you haven't gone down the low fat road. 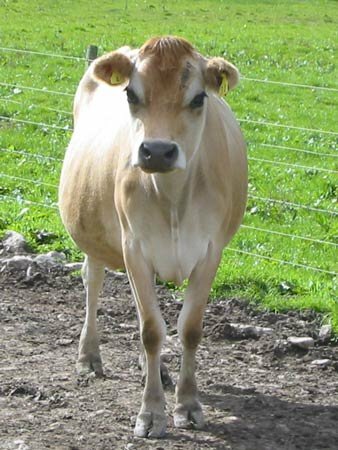 But if you were able to use ghee, even if you have to avoid all other dairy, you might find that helpful. I'd love to try ghee. I see it at the health food store all the time, but have never bought any. I go for the organic butter. I guess I'm just not sure how to cook with it. Like, how high of a temperature can you go with it without browning it? I agree with him up to a point. We all have different metabolic needs, and some are better suited to a plant based diet than others. 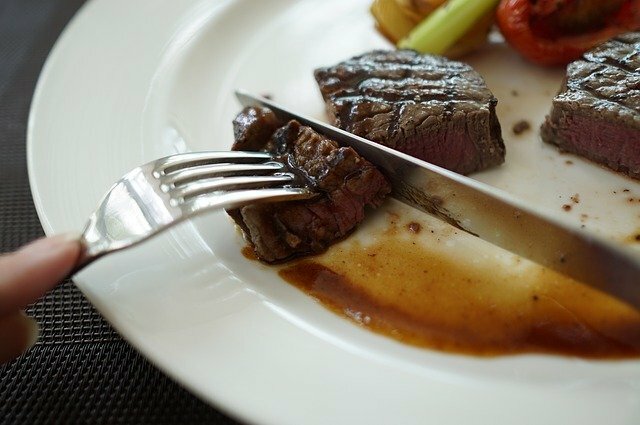 But on the other hand, being deficient in zinc creates a dislike of red meat, which is ironically a good source of zinc. So you can never be entirely sure. 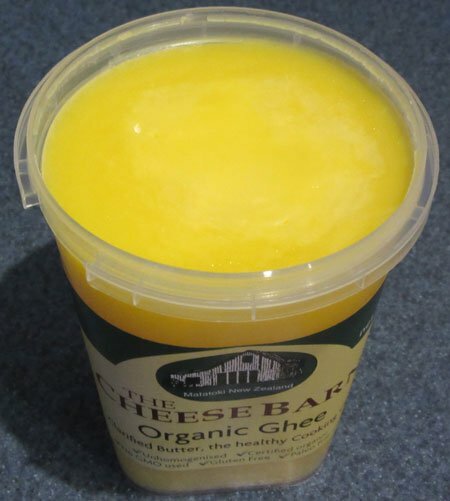 Since you have problems with dairy, ghee would be a great option for you, as it has the milk solids removed. Just use it anywhere you'd use butter. You are less likely to react to it, and it's less prone to burning without the milk solids. I don't usually cook at really high temperatures, so I'm not sure how high you can take it. (For high heat, I'd use the coconut). It's really yummy with brown rice and beans too. I suspect it was more than just political correctness. What created that particular flavor of political correctness was most likely a business lobby heavily vested in agricultural or manufacturing/processing resources connected to canola / cottonseed oils. In fact... I think I might do some research down that bunny hole. Oh yes, it definitely was - look up Ancel Keys. Very informative! Thank you for the article! Take pictures from the internet to highlight Cerrain parts.Wish you could save posts in your own file. Hmmnn interesting. I need to get on this good butter-bandwagon. I just noticed that the place near where I work sells Ghee. I'll pick up some up next time I'm in. It's a different flavour to butter, more caramel like, but I think you'll like it.